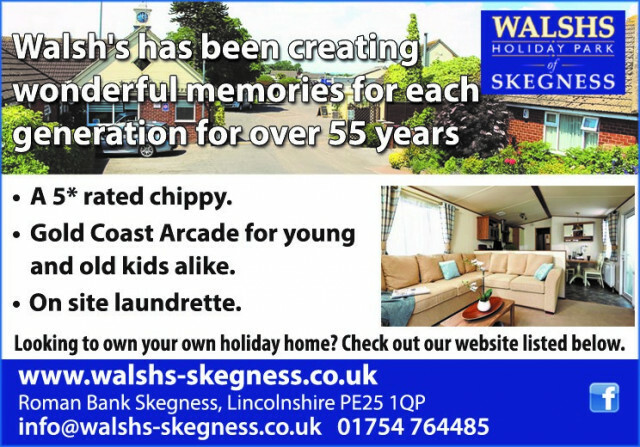 Walshs has been once again four star rated by Rest Assured. 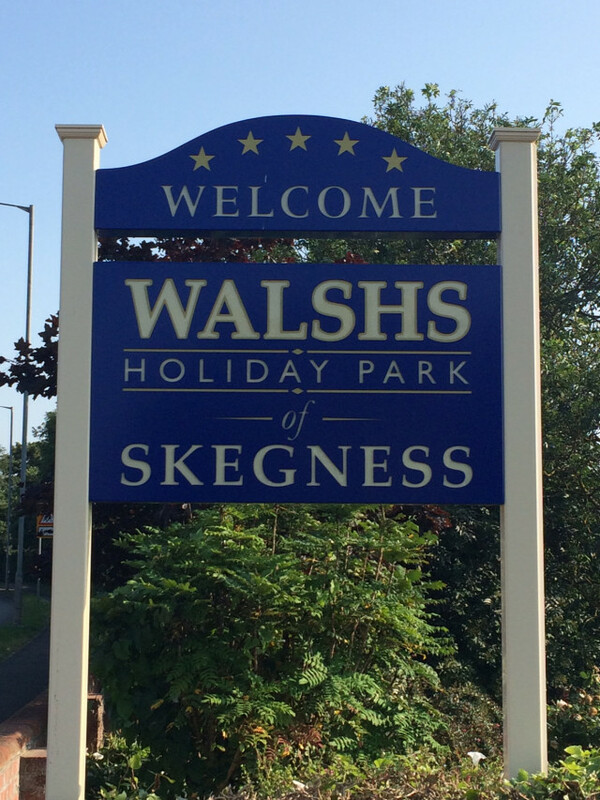 As a family run park since the 60's, three generations of care and development have allowed Walsh to become a firm family favourite for guests from all walks of life. Roman Bank, Skegness, Lincolnshire, PE25 1QP.